In 2010, Facebook introduced the share button, and in 2015, I decided that the share button was my least favorite part of Facebook. My news feed is constantly filled with shared content. Sometimes it’s addictive time voids like BuzzFeed quizzes. Other times it’s cute, 30-second videos for recipes that, despite looking pretty and easy, would be inevitably doomed to failure if I were to ever attempt them. The majority of shared content, however, centers around current events and politics. Popular subjects include, but are not limited to: the Syrian refugee crisis, raising the minimum wage, the rising cost of college tuition and gun control. I don’t hate shared content because I’m an ignoramus who doesn’t care about important issues, and I don’t hate it because the views shared often disagree with my own. I hate shared content because so often I see the same people sharing articles and pages with the same sentiment over and over and, as a result, becoming more stubborn in their beliefs. This sort of confirmation bias is nothing new. In 1957, psychologist Leon Festinger outlined the principle of cognitive consistency, which stated that people were more likely to seek out and believe information that supports the beliefs they already have. And there is definitely no shortage of information; we live in the Information Age, after all. The ubiquitous Facebook share button has made it incredibly easy to spread information and ideas, which come from a multitude of sources. The Internet today is chock-full of user-submitted content. Web 2.0, a term coined by Tim O’Reilly in 2004, predicted the shift of the Internet into a platform for users to create content instead of one where they simply access existing information. YouTube, blogs, wikis and social news websites are all products of the Web 2.0 revolution. User-generated media is a double-edged sword. On the positive side, various platforms offer unprecedented creative freedom and user-generated content can be original and poignant. On the negative side, the increased freedom is accompanied by a lack of accountability for the creator, and the integrity and truthfulness of the content can be questionable. Social news websites, like the Odyssey Online and A Plus, heavily feature user-generated content, including user-generated news. In the case of The Odyssey and A Plus, both feature open submission pages where anyone can send in an article for publishing. Because social news sites are so liberal in accepting articles, writers can be extremely biased. The editing process is also lax with regards to fact-checking because the goal of editing is not to ensure journalistic integrity, but rather to create an article that can be seen and shared by as many people as possible. Social news sites value the number of shares the article gets over the integrity of its content. Most articles on these sites would be better classified as opinion columns, which wouldn’t be a problem had they been labeled as such. Instead, social news sites lend equal credibility to all their articles, factual and opinionated alike. The end result is heavily opinionated articles with clickbait titles that hope to elicit enough emotional response to prompt a share on Facebook. The Odyssey claims that by this method the article can “find its most relevant audience organically.” In reality, it’s nothing more than a thinly-veiled attempt to exploit people’s confirmation biases for page views. In an era where almost any information we seek is a Google search away, we are in danger of becoming more close-minded. Social news sites strive to provide articles that reassure our existing beliefs. With all the reassurance, we find less reason and fewer opportunities to criticize and question our own ideas. The Internet has already demonstrated itself to be a useful tool for social and political change. User-submitted news and citizen journalism played a pivotal role during the Arab Spring. As the Internet evolves, consumers must also adapt. We must try our best to keep an open mind to other points of view while simultaneously questioning our own. The next time you feel the urge to share an article, I challenge you to share a second article with the opposite argument. Worst case, you gain more conviction in your beliefs. Best case, you gain a whole new perspective. 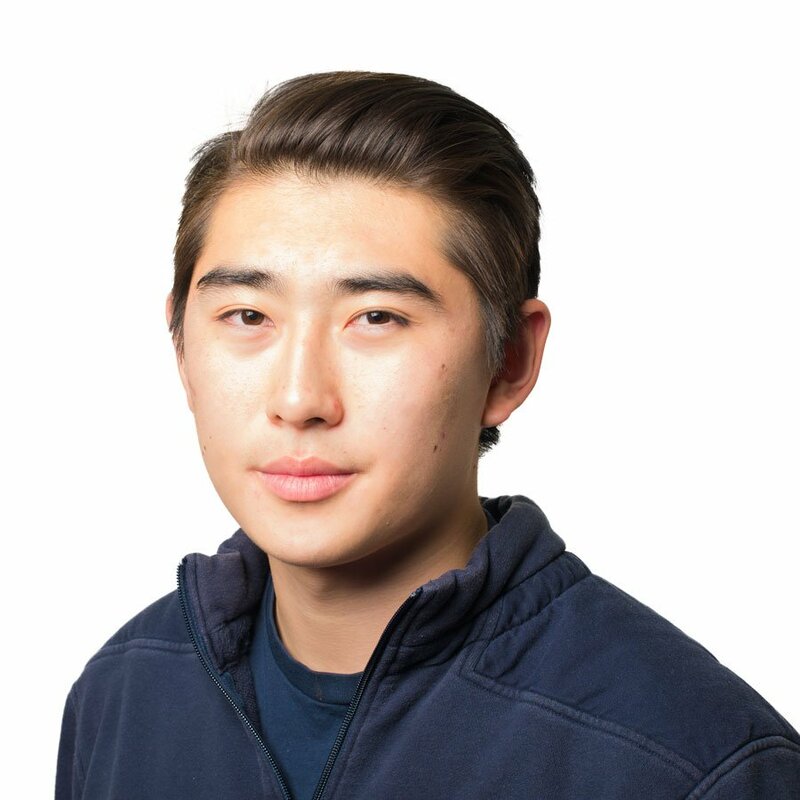 Colin Wang is a Weinberg sophomore. He can be contacted at colinwang2018@u.northwestern.edu. If you would like to respond publicly to this column, send a Letter to the Editor to opinion@dailynorthwestern.com. The views expressed in this piece do not necessarily reflect the views of all staff members of The Daily Northwestern.